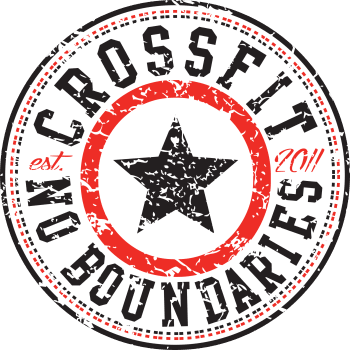 This Saturday, March 3, at CrossFit No Boundaries, come join us for a FREE Community Workout at 9:00am. For this month’s community workout, we have the honor of featuring some guest coaches from our community, as our coaching staff will be away for the weekend, sharpening their craft at the Hold the Standard Summit in Venice, CA. This Free Community Workout is a chance for those interested in what we do to try a workout, and for current students to share their community and fitness practice with friends and family. Everyone’s invited, so don’t be shy with sharing the wealth! The workout will be scalable to all fitness levels. This Saturday also marks the conclusion of the Whole Life Challenge, and will coincide with our Baseline testing and measurements. 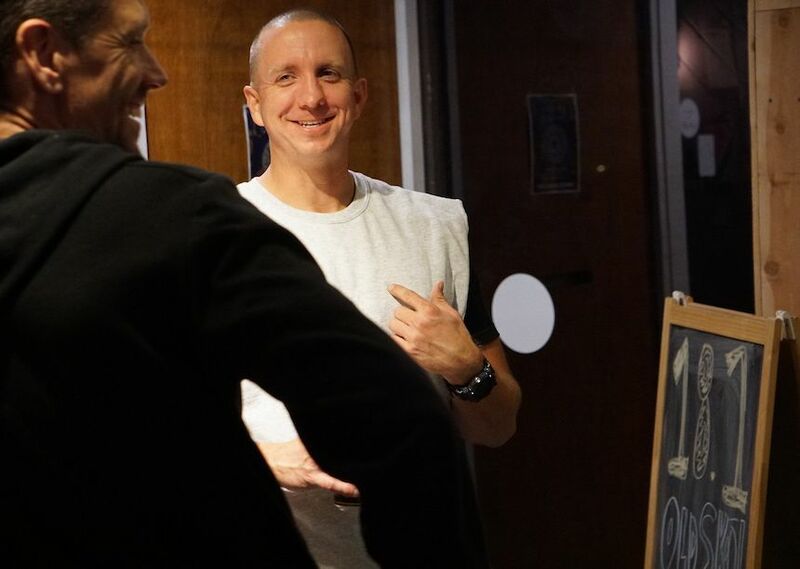 For those in the Whole Life Challenge, be sure to get to the gym to see how your performance and body composition has improved in the last 6 weeks.